The comfortable accommodation of Casa Stefano is situated directly in Livigno’s pedestrian zone and is approx. 150 m from the skilift. The ski bus stops only approx. 100 m away for the Mottolino lifts. Facilities include a heated ski room and free parking spaces. 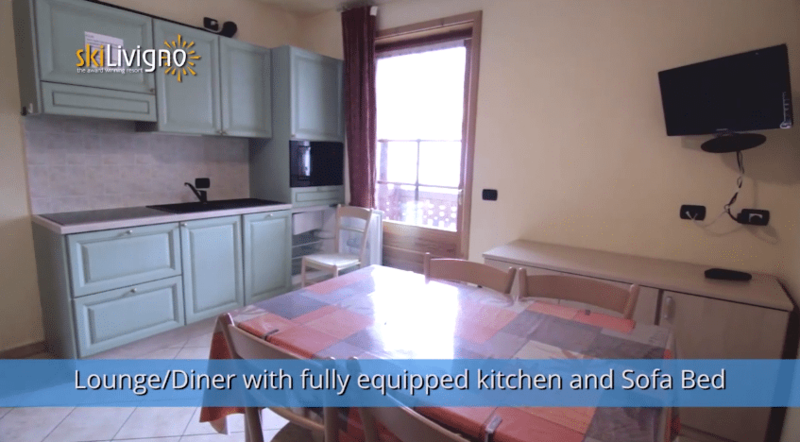 All apartments are furnished in modern alpine style and have a living/sleeping area, 1 or 2 bedrooms, shower/wc, satellite TV and a well equipped kitchenette/living area with refrigerator, microwave and coffee maker. 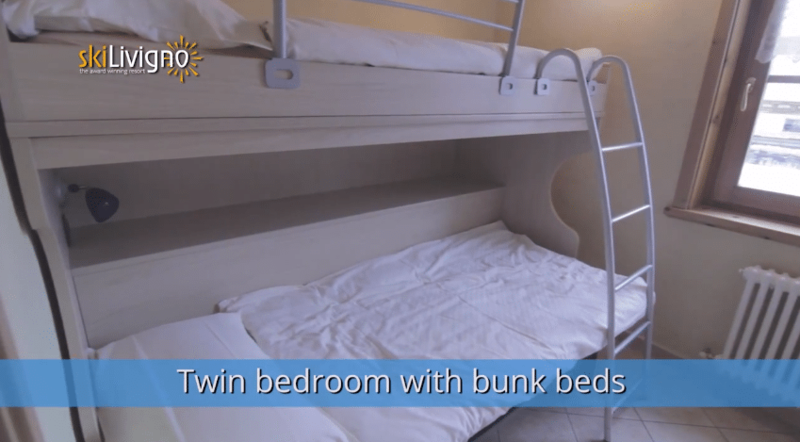 Each apartment has a double sofa bed in the living area.